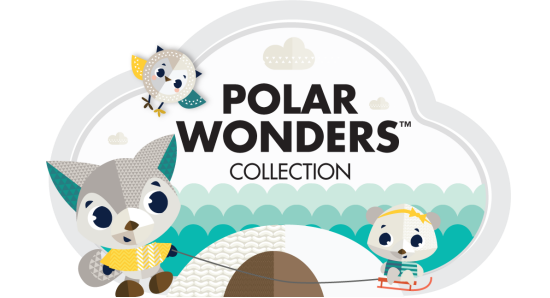 Enchanting collection of polar friends takes your baby on a fun journey of exploration and discovery through a wondrous arctic wonderland. 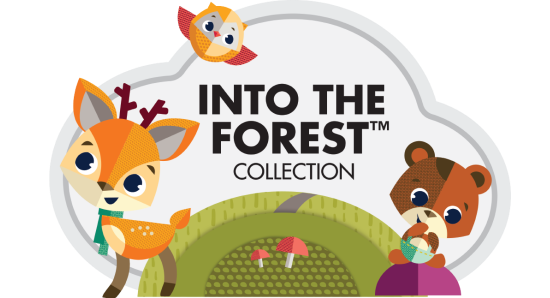 Jules the Penguin, Eleanor the Bear, Bob the Husky and Alex the Reindeer accompany your little ones through every step of their development and growth. Create a digital story with your baby as the star! 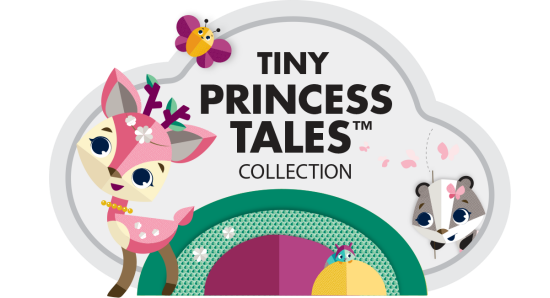 Enter your baby’s name and upload photos to enter a world of wonder with our digital story book. 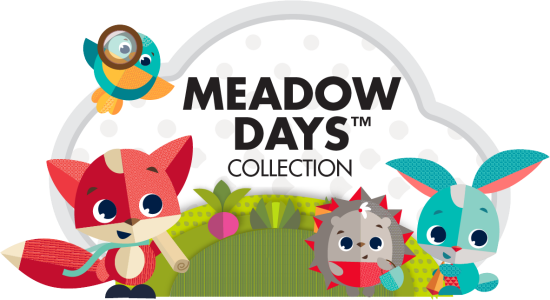 Customize the story to create a meadow adventure that you and your baby can call your own! My name is Jules the Penguin. I'm named after inspiring science-fiction writer Jules Verne. I’m a brave and adventurous penguin, and I encourage my friends to discover and explore the arctic world around us. When we come home, I like to tell fantastic stories about my past adventures to inspire my friends never to stop exploring. I’m a strong and confident polar bear, and I love to inspire everyone around me! Whenever my friends have a problem, they come to me first. I get involved because I love helping everyone, and can always find the right solution to any problem. My name is Rob the Husky. I'm named after famous arctic explorer Robert Peary. I’m an adventurous dog who loves playing sports, climbing rocks and sliding down snowy hills. Every week I organize a game with all my friends. It doesn’t really matter who wins - if we’re having fun we’re all winners! I love talking to all my friends - they are so interesting and have so much to say! My favorite hobby is making telephones, with two shells and a piece of string. With my shell-phone, we can talk even if we are far away from each other!